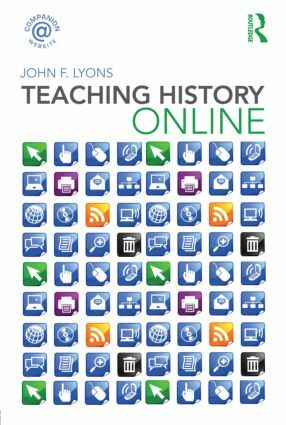 Bringing history teaching into the twenty-first century, Teaching History Online is a concise guide to developing and using internet resources in history instruction. It offers practical, jargon-free advice to help the history teacher develop online assignments, and provides an informed introduction to the myriad resources and tools available for use in the online classroom. conducting assessment and dealing with classroom management issues. For historians interested in providing an online element to their traditional face-to-face classroom teaching, the final chapter shows how to develop successful hybrid/blended classes. An accessible introduction and valuable resource, Teaching History Online includes sample lesson plans, examples of online learning tools, and suggestions for further reading, helping those who use – or want to use – online resources to create exciting, interactive and rewarding learning environments. Visit the companion website, which includes extra reading and resources information at: www.routledge.com/textbooks/9780415482226. Introduction: Why teach and study online?